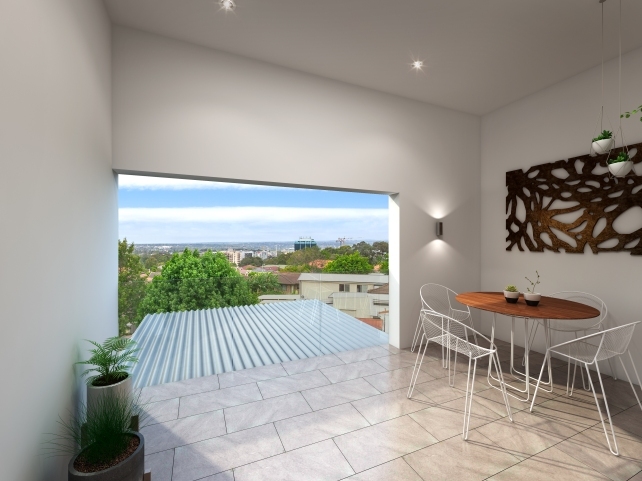 Introducing the refined sophistication of an Inner City Lifestyle, these luxurious tri-level terraces feature an abundance of natural light to provide a perfect executive retreat. 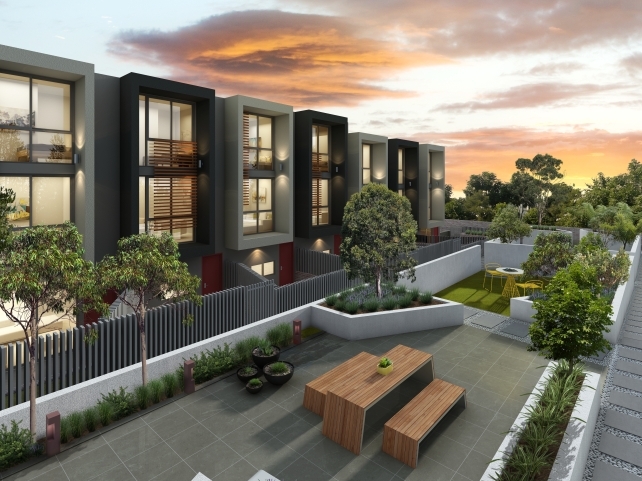 The stylish street appeal prepares you for the welcoming front courtyard and a private entrance. 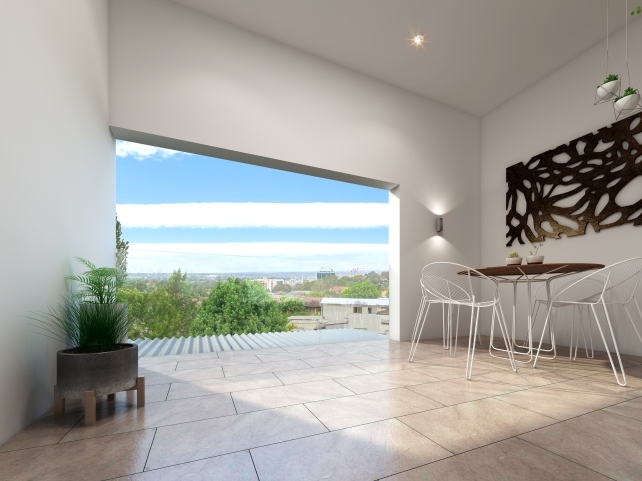 The classy tiled floors to the free flowing kitchen/dining, living area are complimented by warm relaxing wall colours. 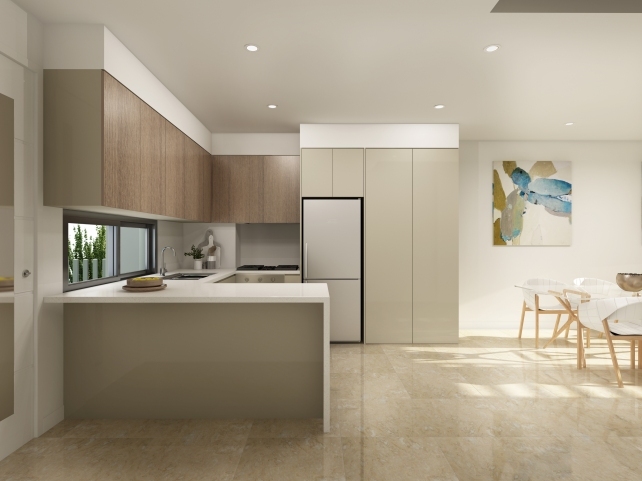 Two tone polyurethane kitchens with 40mm quantum quartz benchtops and splashbacks feature quality stainless steel appliances. 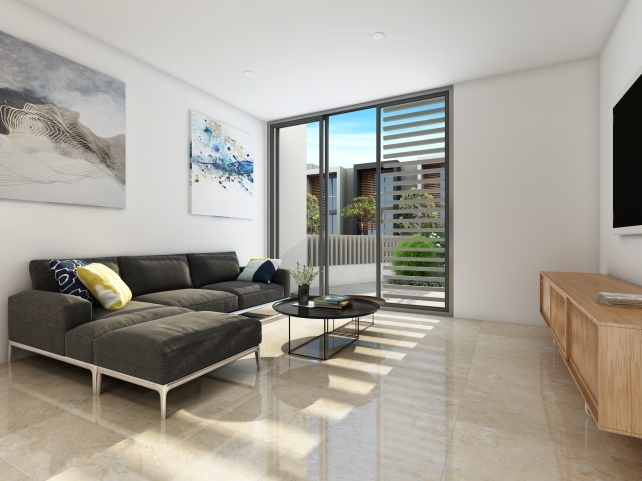 The living area flows onto the east facing private courtyard and overlooks the landscaped common area to complete a serene, peaceful atmosphere. 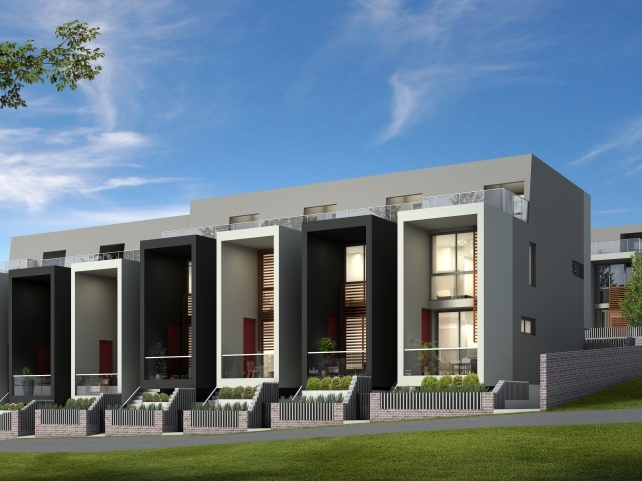 All terraces feature security basement parking for 2-3 cars, together with storage rooms. 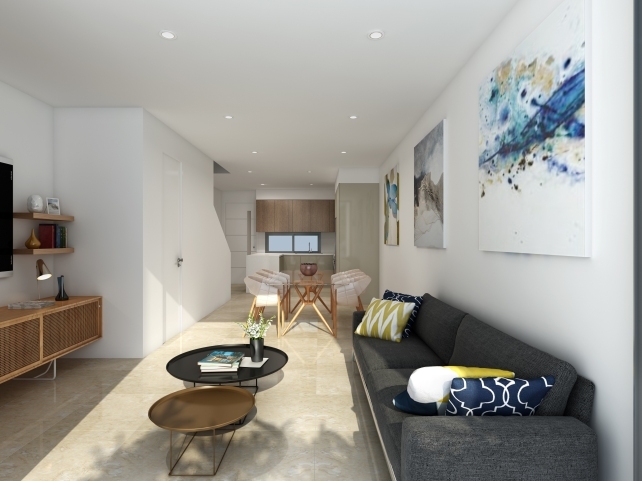 Two of the terraces feature a private lift from the basement parking directly to your home. 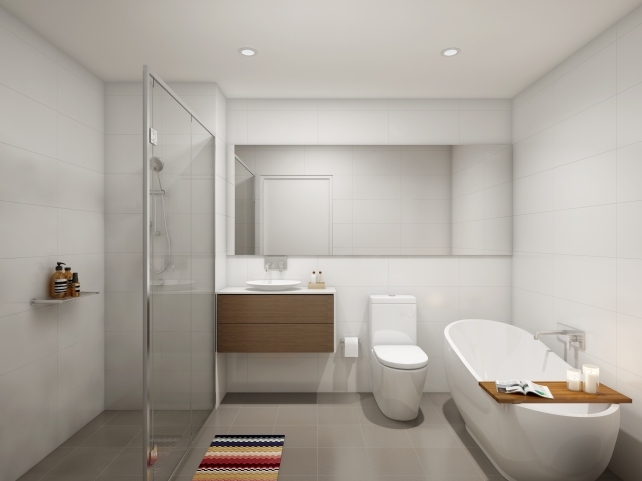 Level 1 offers two generous bedrooms with built in robes, sharing a lavish bathroom and 2 balconies. Level 2 is the masters retreat with a private bathroom and huge enclosed private terrace with extraordinary district views. 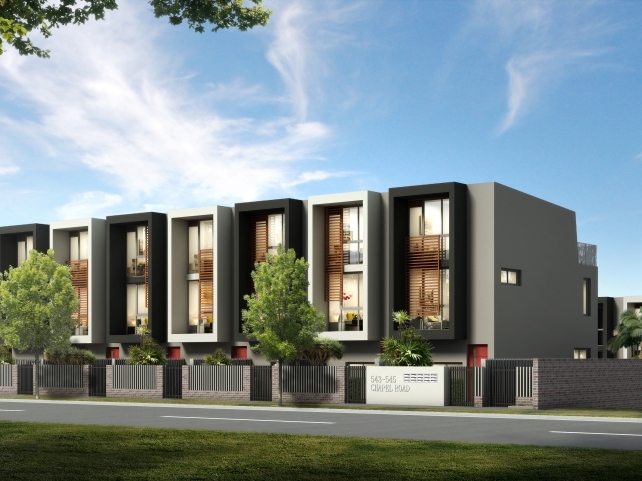 A true masterpiece project Marissa Gardens is sure to set new standards in Bankstown City Living.